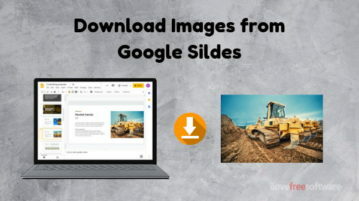 How to Download Images from Google Slides? 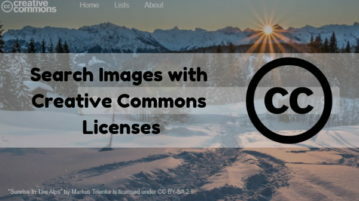 This article covers a simple method to download the images from Google Slides. 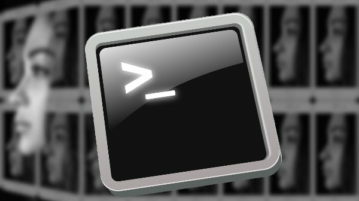 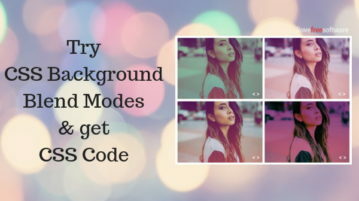 Using this method, you can easily download images and GIFs from the slides. 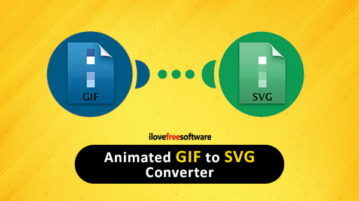 This article covers 5 free websites to convert animated GIF to SVG. 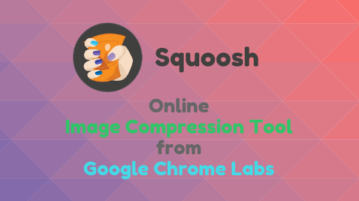 You can simply upload the GIF to these websites, convert it, and download the SVG. 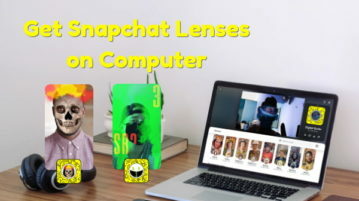 This article talks about the new Snap Camera app that allows you to use Snapchat lenses with other browser-based services on desktops. 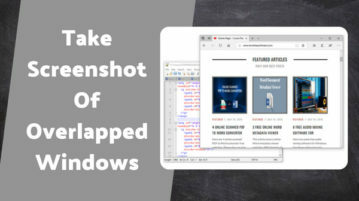 This article talks about a free screenshot software that lets you capture overlapped windows. 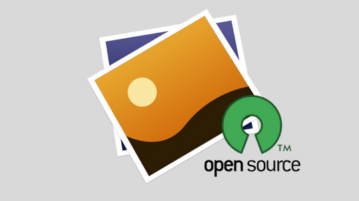 This software offers some useful features that make the process of taking complex screenshot easily and simple. 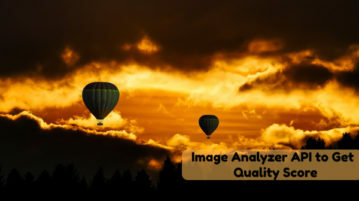 This article covers 5 photo location finder websites. 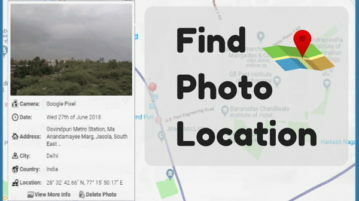 With these free websites, you can find the location where a photo was taken and plot it on the map. 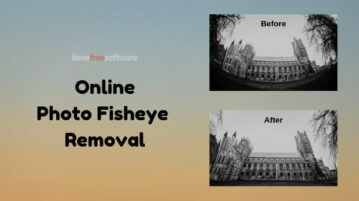 Some of these websites also let you remove/change the location data of your photo.